Full Service Real Estate Brokerage and Management. Residential, Commercial and Farm Real Estate. Retail and Office Leasing. Apartment Management.  Members of Columbus Multiple Listing Service (MLS).